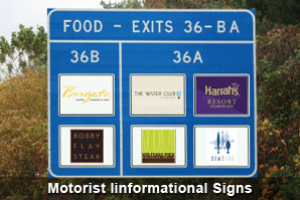 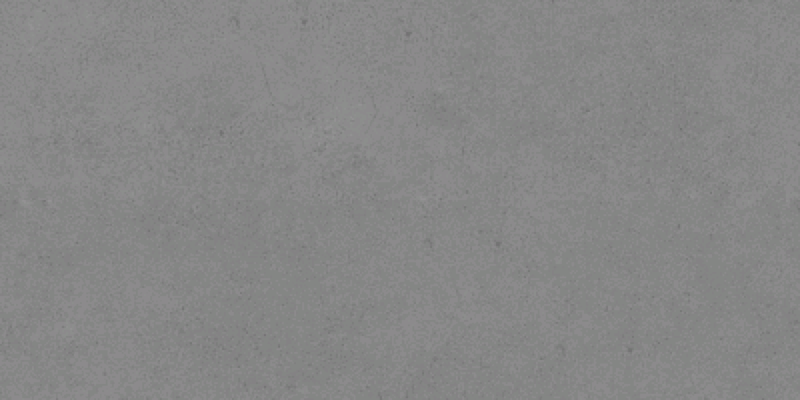 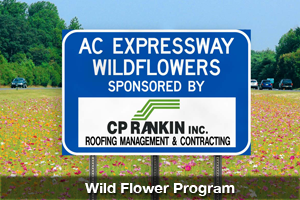 ADVERTISE YOUR BUSINESS ON ONE OF THE MOST TRAVELED HIGHWAYS IN AMERICA! 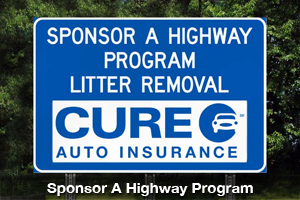 Contact us today to kick off your new ad campaign with exclusive, advertising packages including exterior signage, roadway sponsorship signs, naming rights, and wall graphics. 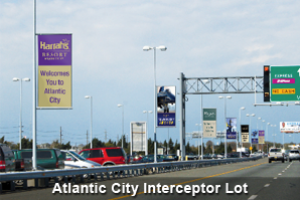 In 2013 an estimated 1,600,000 people will travel through the Atlantic City International Airport. 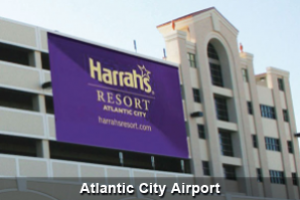 Located approximately 10 miles from downtown Atlantic City, a new $25 million terminal expansion was recently completed in anticipation of new carriers, new routes and destinations from Atlantic City. 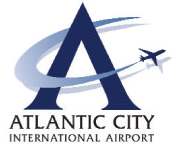 Currently Spirit is the major carrier flying to and from Atlantic City International Airport.